Eleven couples. Eleven different ministries. Eleven visions of reaching the United States for Christ. 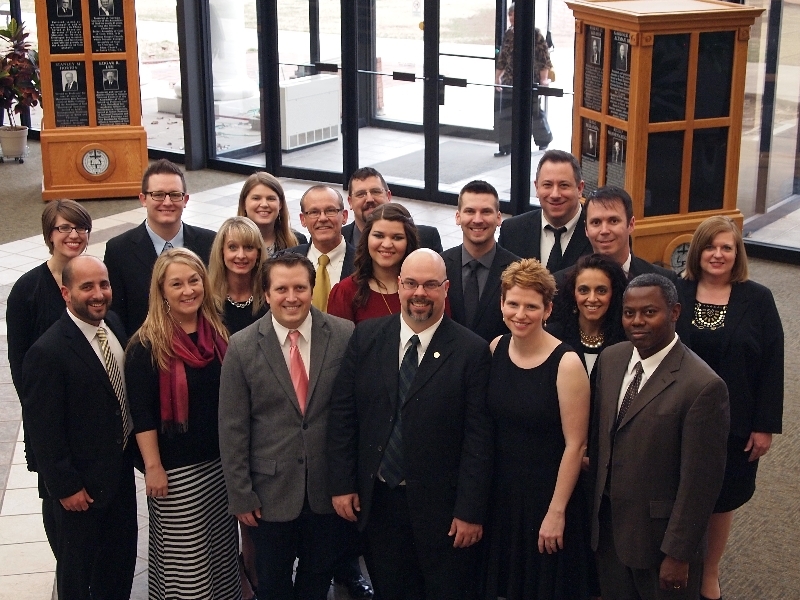 March 14-22 I spent the week in Springfield, MO where the Assemblies of God is headquartered. Along with ten other couples (though not all spouses were there), we received training, prayer, and encouragement about the ministry we will be doing over the next 6-12 months. Each one of us will be raising a budget full-time in order to do the ministry God has called us to. What a privilege to have gone through this process with other amazing people who are doing amazing ministry. One man and his wife are going to be ministering to Russian Jews in New York City, and he is from Africa. The journey God has brought him on is amazing. Another couple will be educating the church on the importance of orphan-care in America. Another will be ministering to teens in the Appalachian mountains. Just to name a few! Even though their ministries are different than mine, it was inspiring to be able to spend time with them and to be walking this journey together. 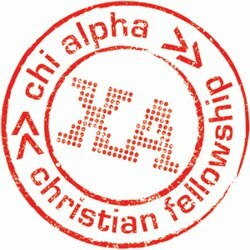 It was also awesome to meet the national Chi Alpha staff. Going in, I certainly had positional respect for them, but coming away I have personal respect for them, their leadership, and their ministries. It is awesome to be a part of such an amazing movement with such a heart to reach people for Jesus. They gave me and the other couple from Chi Alpha there amazing resources, ideas, and prayers to launch us into this next season of ministry! Praise God for awesome co-laborers like them and for co-laborers like you who partner with us on a monthly basis in prayer and finances. I am grateful. We are looking for houses in San Diego right now. Pray God would provide exactly the right house near campus! Eden is talking like crazy. In fact, she won't stop!